Shomi, the recently-launched Canadian SVOD service, has inked a programming deal with Sony Pictures Television. 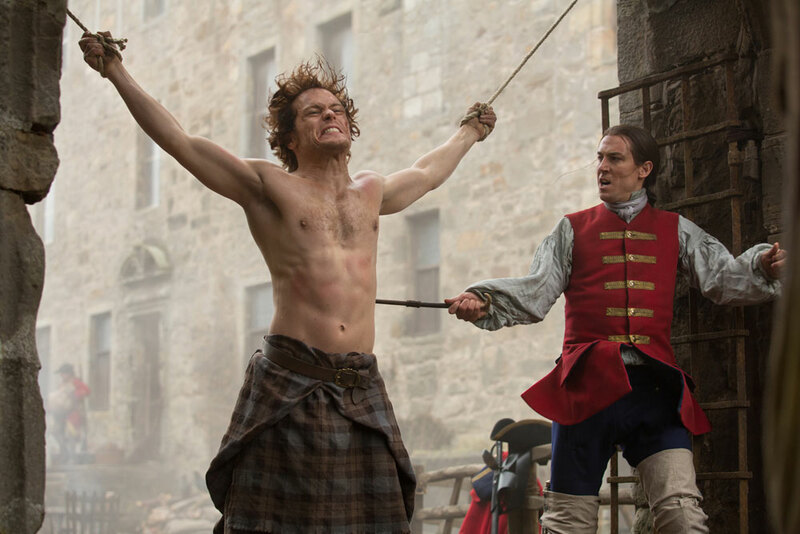 The deal gives Shomi exclusive rights to several SPT series in Canada, including Outlander (pictured), which will launch on February 13 on the SVOD service. Shomi, which is run by Canadian cable giants Shaw and Rogers, will also get SPT shows including The Blacklist, Marry Me, Helix, Drop Dead Diva and Justified, which will all launch on the streaming service this year. The SPT deal with Shomi extends existing programming deals with channels owned by Shaw. Fantasy sci-fi series Outlander goes out on Shaw’s specialty channel Showcase in Canada and The Blacklist on its free-to-air channel Global.